The iPhone 6 is coming later this year and rumours are already flying about what to expect from Apple’s next flagship device. The details of the iPhone 6, including the design, remain shrouded in secrecy – but here’s our vision of what the iPhone 6 should be. At just 4-inches, the iPhone 5/5S has one of the smallest displays on the smartphone market. This needs to change. Whether you look at the Galaxy S4 or the HTC One – 5-inch+ big-screen Android devices have gained incredible popularity. So much so that an entirely new class of handsets has been spawned – the phablets – phones that are too big to be smartphones, but too small to be tablets. If Apple does just one thing with the iPhone 6 it needs to make it bigger. Edge-to-edge displays are the way forward in everything from TV’s to display monitors to smartphones and tablets. Apple have made headway in reducing the size of their notoriously thick bezels, most noticeably on the iPad with the vertical bezel width shrinking dramatically. The iPhone however still has a prominent upper and lower bezel where the camera + microphone and the home button are located respectively. Even allowing for the home button to remain as a physical button and not ‘on screen’ (which it probably should be), there is still a lot of dead space. As you can see in the image above, the front of the iPhone 5S is still about 15-20% plastic. For the iPhone 6 to be a truly cutting-edge product, this needs to change. The iPhone 6 concept image below demonstrates a much better screen:plastic ratio. I have lost count of how many smashed iPhone screens I have seen. For a product that is so expensive, and used so frequently – it needs to have better durability. The glass on the front of the iPhone 5/5S will generally shatter if it is dropped on to a hard surface and the metal backing of the device will become permanently scuffed or scratched if left in the same pocket as a set of keys. 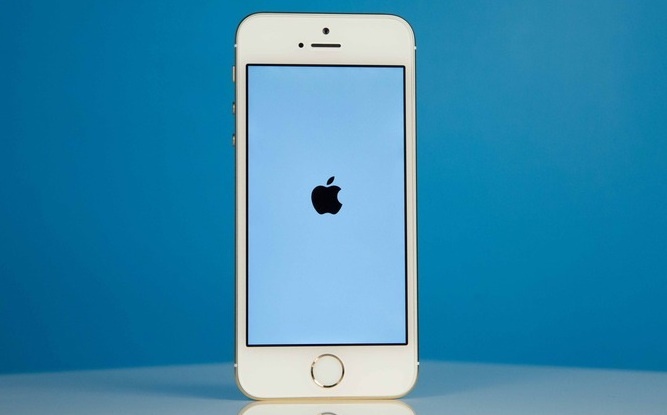 If reports are to be believed, Apple are currently looking to incorporate sapphire glass into the iPhone 6 which will provide for improved break and scratch resistance. The iPhone 6 needs NFC (Near Field Communications). It just does. The retailer-side of NFC technology, namely compliant terminals, has reached a high enough level of saturation in the market that it no longer makes sense for Apple to withhold NFC technology from their next iPhone. NFC is the future of mobile payments and will make swiping your credit or debit card at the till a thing of the past. Payments can be processed instantaneously via your smartphone (with your confirmation). With the iPhone already taking advantage of fingerprint security, using your iPhone to facilitate payments will actually be more secure than using your credit card, which currently lets you ‘Pay Wave’ most transactions without any need for pin, chip or signature. 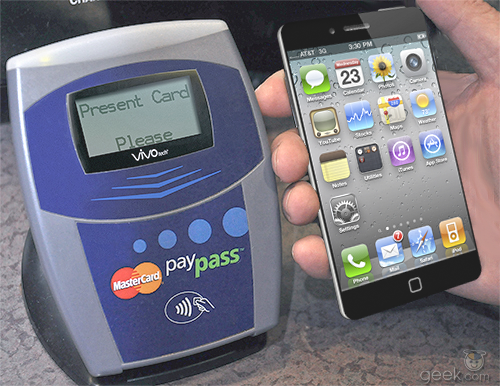 Mobile is the future of payments and the iPhone 6 needs NFC. Everything mentioned above is already being done by Android smartphones. If Apple do it (and they need to), then they’re just bringing the iPhone 6 up to speed. They’re catching up. Apple used to be known for it’s innovation – it’s now known for slow, safe, incremental changes. In a product used by millions and known for its quality, that’s not necessarily a bad thing – especially for corporate shareholders. And consumers know exactly what they’re getting. But it’s not interesting. 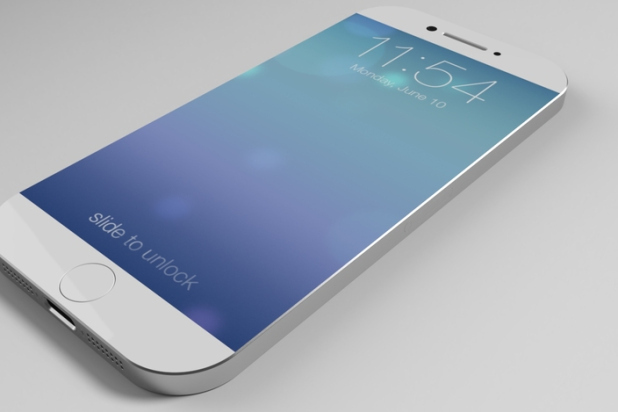 How do you envision the iPhone 6? What features or design elements would you like to see? Let us know in the comments below.